Which 60’s Blues Song Are You? The blues ain't nothing but a good man feelin' bad. Some of the greatest blues music is some of the darkest music you've ever heard. The blues tells a story. Every line of the blues has a meaning. The Blues are the true facts of life expressed in words and song, insiration, feeling, and understanding. what are your main characteristics? Which 60s Rock Song Are You? Can You Name These 1960s TV Shows? 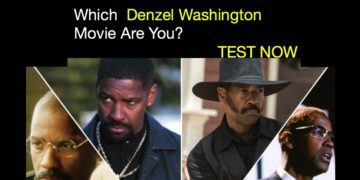 Which Denzel Washington Movie Are You?